Humorous Quotes i.e. searching for some funny and humorous quotes which can bring a little smile or laugh on your beloved face. If yes, now you don't need to search for them anymore. As here i have compiled down some of the best humorous quotes for you. Just hope you will like the quote compilation and add some humor in your conversation or facebook status with these quotes. 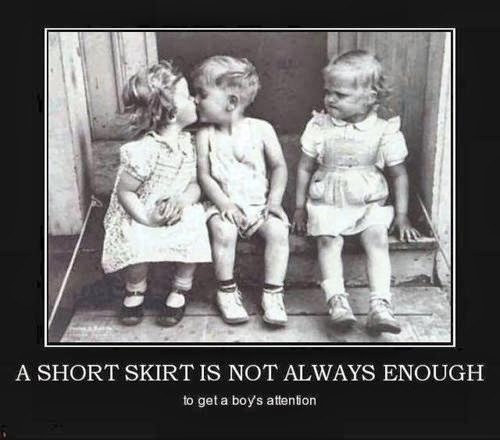 A short skirt is not always enough to get a boy's attention.